in Australia, Britain and Canada (the ABC countries) over the past 20-30 years. Volatile housing markets where long-run price inflation has contributed to unusually high levels of private debt. Falling home ownership rates among younger adult cohorts. Rising rates of homelessness and housing stress exacerbated by inadequate public investment in affordable housing. The policy proposals reflect the need for an enduring framework of consensual approaches that form a path towards better performing housing systems in all three countries. Ignoring this progressive path would risk unacceptable costs in lost productivity, increased inequality and environmental degradation. policy has been downgraded and housing policymaking capacity badly eroded. There is increasing recognition that post-1980s housing policy orthodoxies and their underlying narratives are no longer fit for purpose. System-wide analysis of complex housing markets is essential in formulating evidence-informed policy solutions. We need to construct a new story that places economic productivity and the effective management of pressured metropolitan markets at the heart of a re-energised housing policy. the ideas, the evidence and the call for reform contained here. Thinking of current and longer term problems in your housing market, can you list and prioritise the most serious facing your community? The current state of housing policies and practice in your jurisdiction. How much of a priority is housing and is this changing? What is your community’s consensus vision for future housing policies, what needs to be done to achieve this and what should be done first? How far do you agree with our proposed ten principles for reform? What would you change? 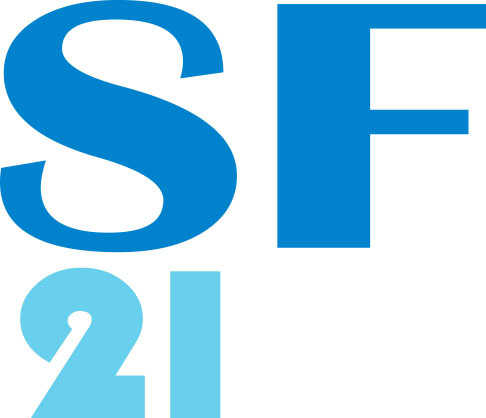 Please send us a summary of your discussions – Policy Scotland – and we can share them on this website. Australia – Housing Choices Australia, Community Housing Ltd, Brisbane Housing Company and Bridge Housing. Britain – Places for People, Sanctuary, Aldwyck, Northern Ireland Housing Executive, Shelter, Scottish Futures Trust and Broadland Housing. Canada – Maytree Foundation and the City of Vancouver. 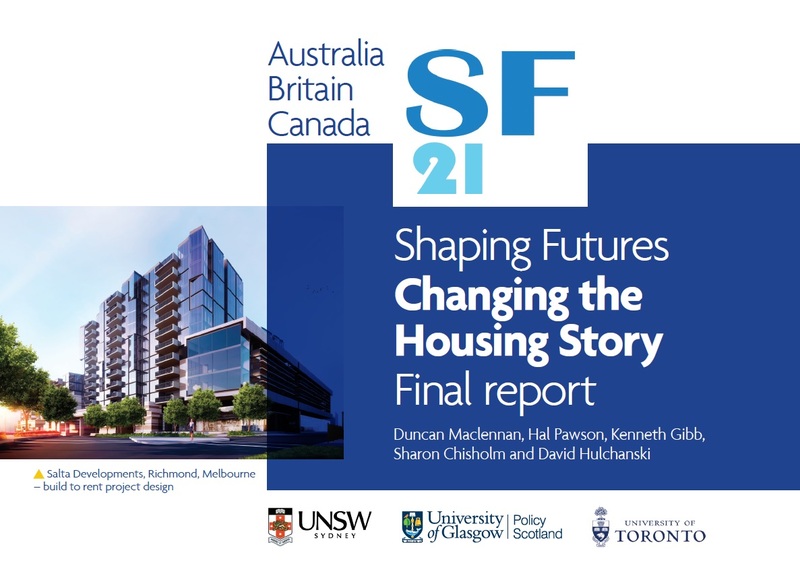 Housing policy reset is overdue, and not only in Australia – Article by report authors Professor Duncan Maclennan and Professor Hal Pawson.